Your source for real estate in Cabo San Lucas and the surrounding area. Moving To Los Cabos We Can Help! 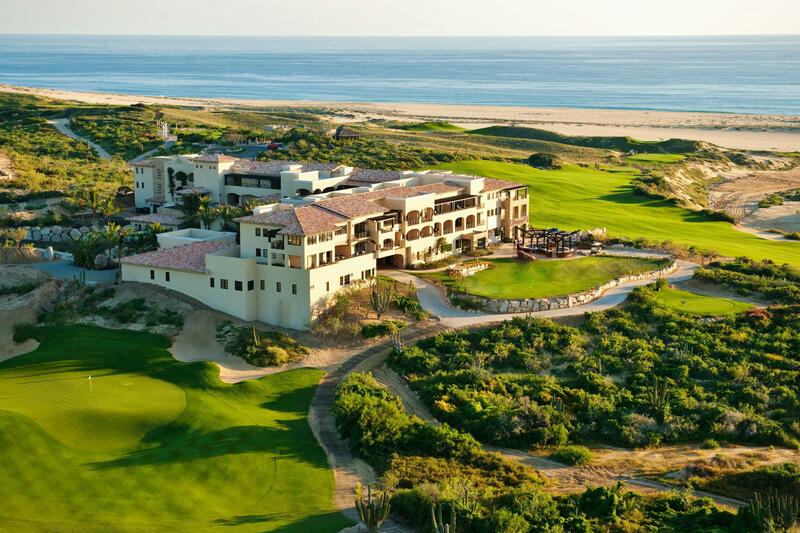 Are you planning to invest in Cabo San Lucas Real Estate? 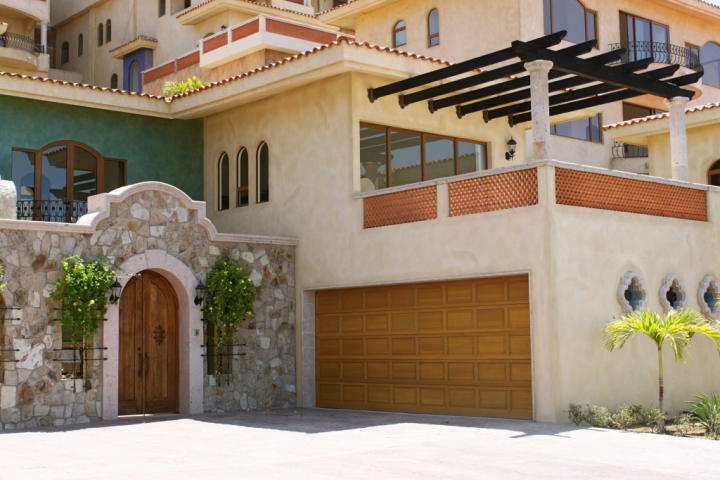 Then Own in Cabo is your best source to buy property in Cabo San Lucas and surrounding areas. Due to ideal weather, breathtaking scenery, welcoming neighborhood, family-friendly environment, and easy access have made one of the most renowned tourist destinations. The economy is booming, as a result, Los Cabos and Cabo San Lucas Real Estate has become one of the safest and most profitable investments to make. Exposure is everything. Leverage my experience and marketing tools to turn 'selling' into 'sold'. Have questions you want to Ask? Patrick worked with me through the purchase of a new home and sale of my existing home. He quickly learned what I wanted and found it for me in a few days. He directed me in what I needed to do to sell my existing home and it sold very quickly for very close to my asking price when we listed it. Home sale is a daunting ordeal and Patrick made it very seamless. For every small detail that came up Patrick had an answer or got one at the earliest. I will definitely recommend him to all my friends and family. Patrick is a wonderful person and a wonderful person to work with. Patrick was just awesome throughout the whole process of buying my home. I've already recommended him to someone. He was just wonderful!!!!!!!!! The home he helped me pick out me and my family could not be happier!!!!!!!!!!!!! From the minute we met Patrick, we knew that he was the real estate agent for our job. His professionalism, preparedness, communication skills, marketing plan, and track record speak for themselves. We interviewed 3 Realtors and it was amazing the differing levels of service available in the real estate industry. We would recommend Patrick to anyone for their real estate needs. 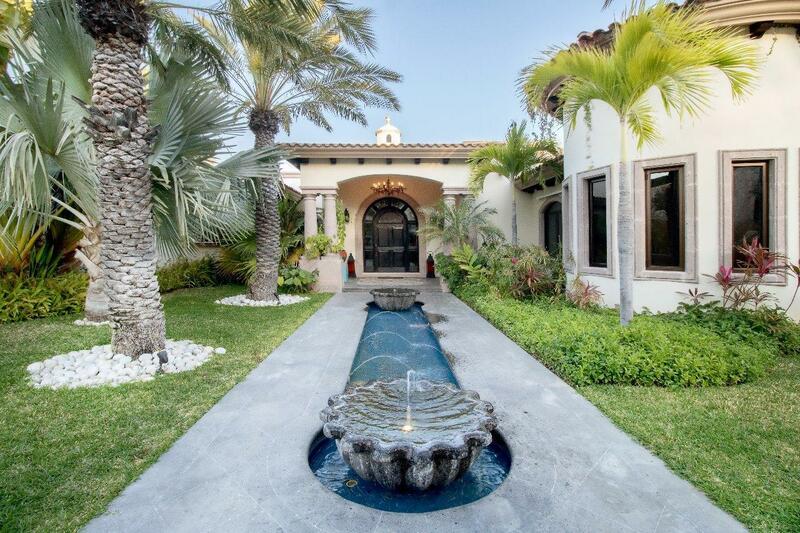 Our team here at Own in Cabo Real Estate are experts in Cabo San Lucas real estate and will always try to show you the best Cabo San Lucas homes for sale. First and Foremost though we are here to create lasting relationships. Whether you are considering a Condo for sale in Cabo or possibly a house in San Jose del Cabo, or something in between like Palmilla. Maybe you are looking for a beachfront home at Chilleno Bay or a residence at Hacienda Beach Club, we are here to help. Our reputation and integrity are more important than a sale, every time. 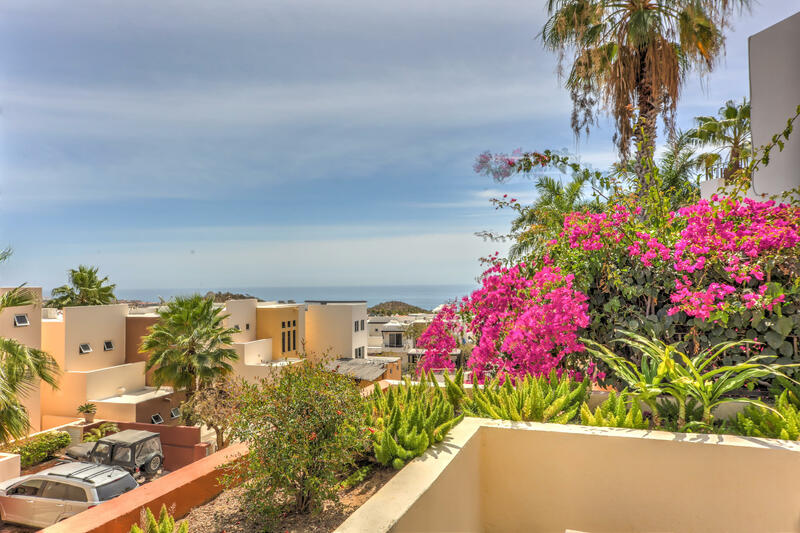 We want to help educate you beyond what you may have seen on Mexico Life, Househunters International, Beachfront Bargain Hunt or HGTV to the intricacies of home ownership in Cabo, so you are ready to decide if buying a home in Los Cabos is right for you. We have agreements with Chilleno Bay, Maravilla, Solaz ,Esperanza, Cabo del Sol and all the other developments. We can always negotiate the best deal for you. We also can show you any property you may see in any of the local Real Estate magazines. 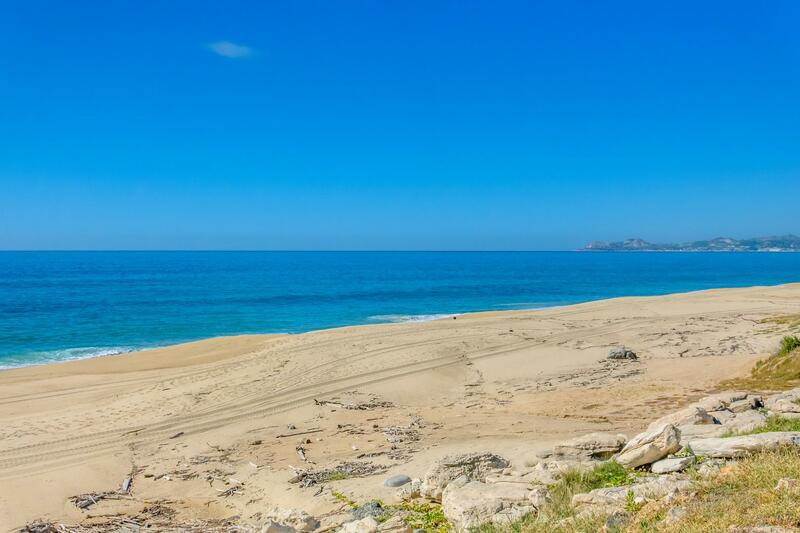 We represent all Cabo homes for sale, on the corridor and all San Jose del Cabo houses for sale. Our customers referrals are the best compliment we can receive. Have questions but not ready to buy? We are happy to spend time and help you navigate the process of buying a home in Cabo. Plus we know the in's and out's of all the subdivisions that have been staples of Cabo for many years. 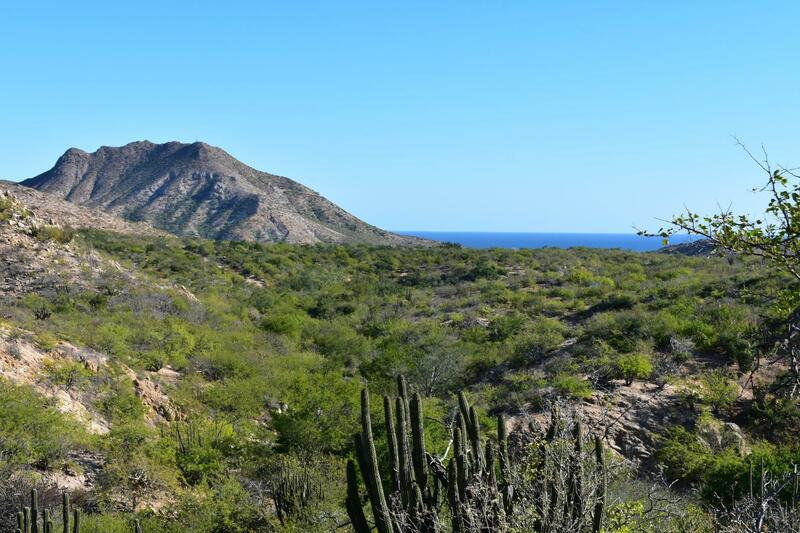 Pedregal, Santa Carmela, Cabo Bello, Esperanza, Punta Ballena, Rancho Paraiso, Crest Del Mar, Ventanas and more.